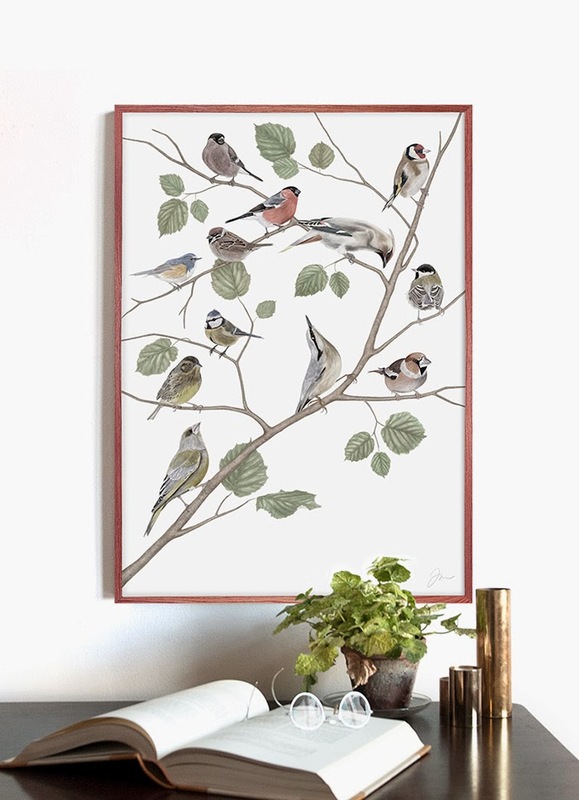 Beautiful flora and fauna prints from Stockholm-based illustrator, Jonna Fransson. Above: ”Flowers” and ”Seeds” (In swedish Frökarta and Blomsterkarta). 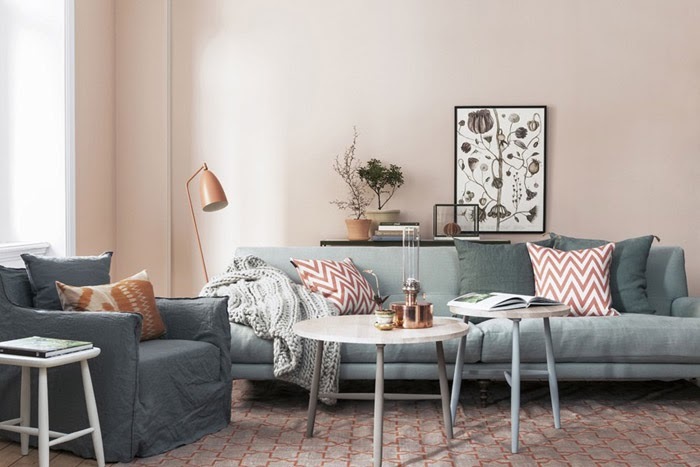 The price is 300 SEK = (approximately 46 USD). 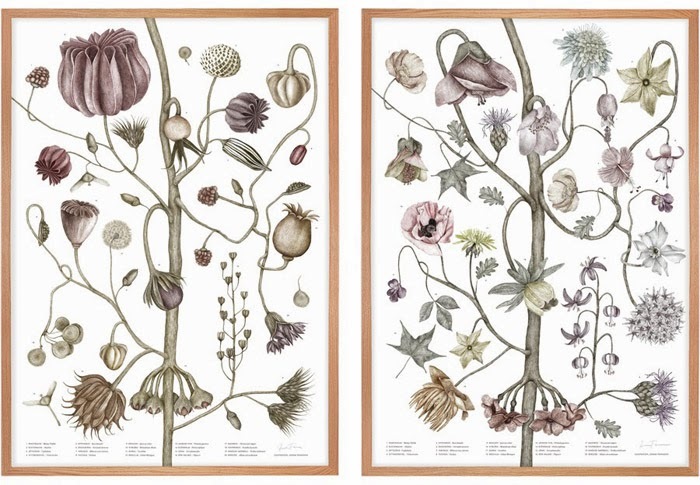 They are printed on the same paper as the floral posters and signed by the artist. 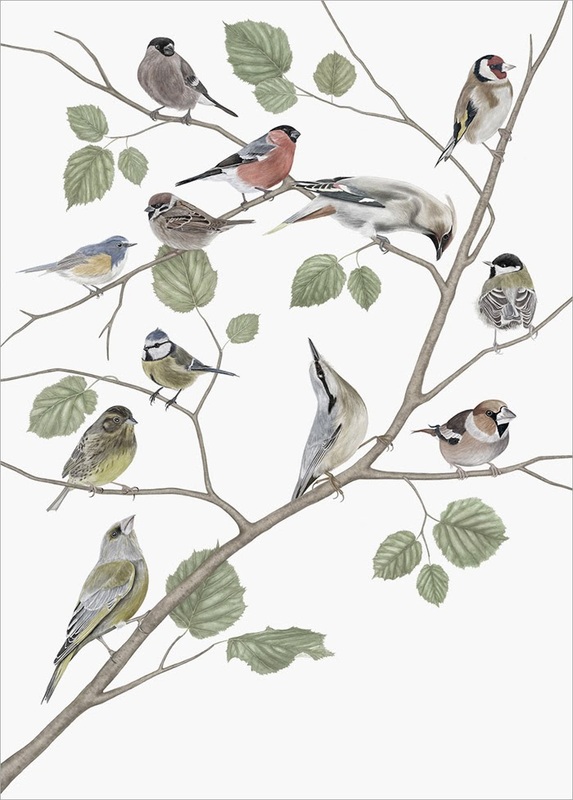 "Birds" is 50 x 70 cm, printed in a limited edition of 605 copies on the paper Munken pure rough, an uncoated high quality paper. 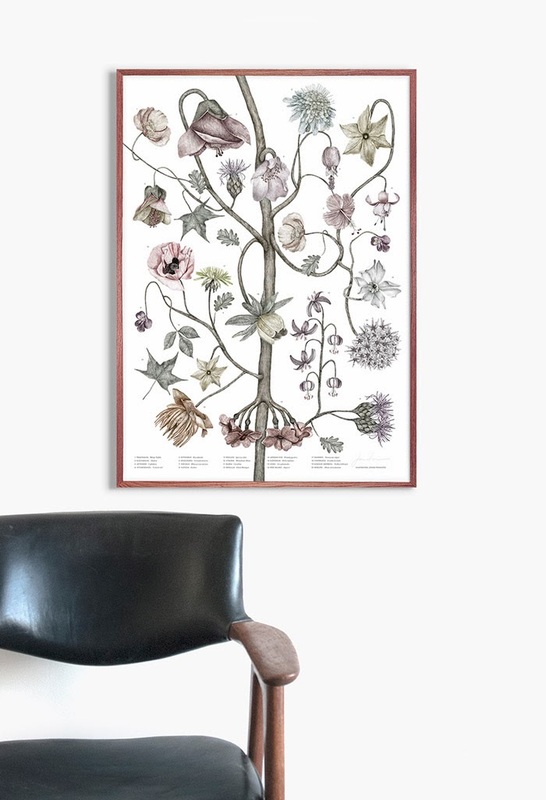 The poster is available at Jonna's webshop www.jonnafranssonshop.com. They are signed and numbered and the price is 650 SEK = approximately 101 USD. 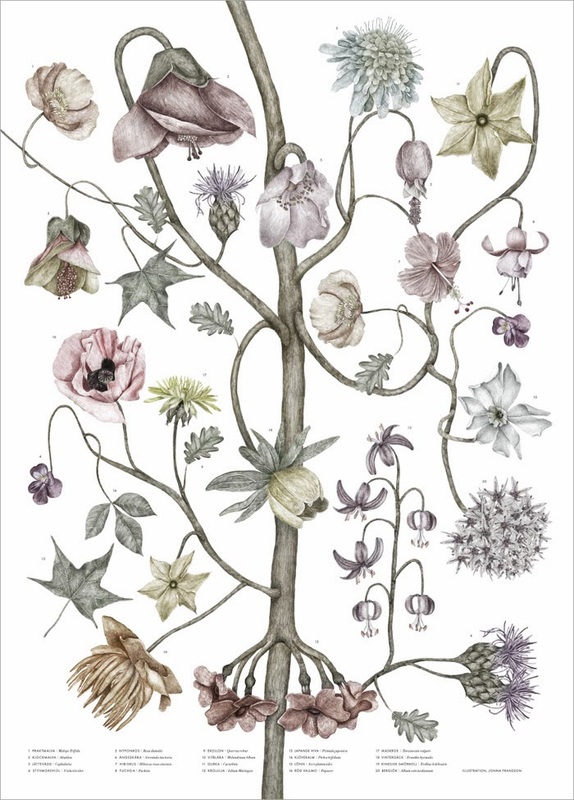 I love these, I've been thinking of getting some vintage botanical print-inspired tattoos to fill in the "empty spaces" on my arm, and these are fantastic.